Pulse Films has signed director KLVDR to its roster for commercials and music videos globally. 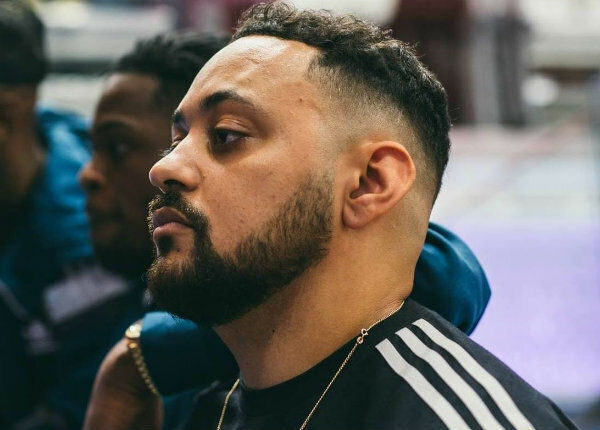 The Zimbabwean-born, U.K.-based KLVDR has created visuals for the likes of Stormzy, J Hus, Wiley and Giggs as well as for such brands as Beats by Dre, Footlocker and the NBA. KLVDR also directed the visuals for Krept & Konan’s 2018 U.K. shows which led on to further collaborations with buzzed-about artists like MØ. Prior to joining Pulse, KLVDR was repped by London-headquartered Burning Reel. Client Mahalia, Warner Music UK; Nicola Sheppard, commissioner. Production Pulse Films KLVDR, director; Maurizio Von Trapp, producer; Rik Green, exec producer; Gareth Lewis, 1st AD; Stefan Yap, DP; Marcus Albertsen, focus puller; Lucas Campain, 2nd AC; Elena Isolini, art director; Nathan Klein, stylist; Rio Sreedharan, hair & makeup. Editorial Stitch Editing Charlie Rotberg, editor. Color Cheat Joseph Bicknell, colorist. Pulse Films has signed director Amma Asante for commercials and branded content globally.